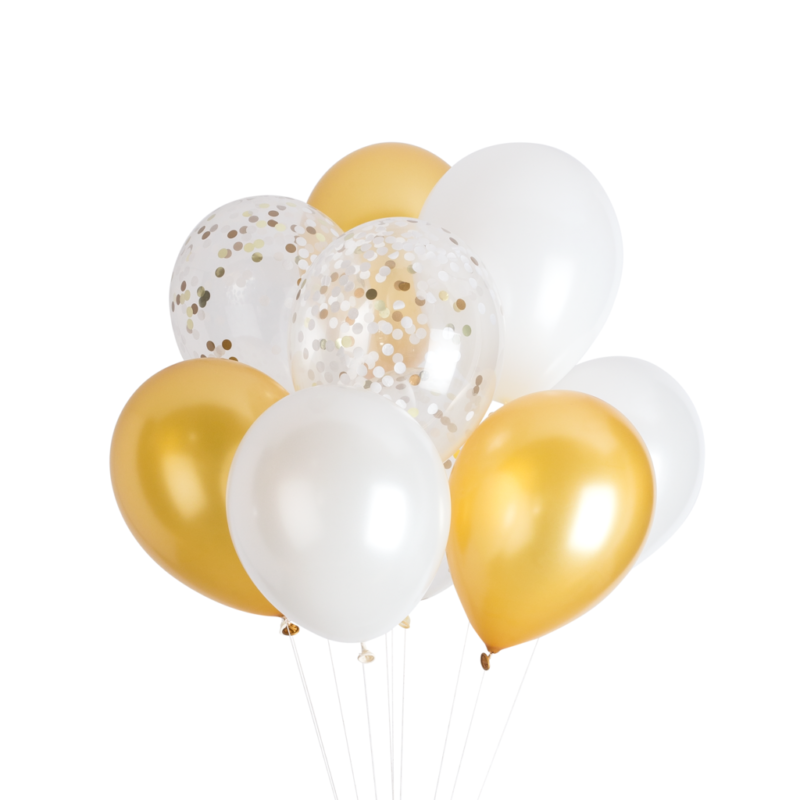 Bring a little extra joy to your celebration with these gorgeous balloons. Includes 12 balloons – 11″ latex balloons, 9 solid balloons + 3 confetti balloons, filled with artisan confetti. 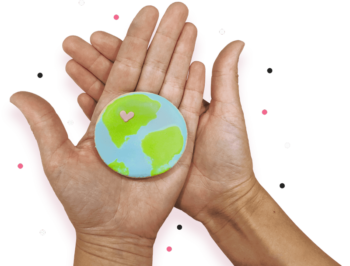 Helium or air-fill, all balloons come packaged flat + deflated.